Faircoin, this asset is worth only $0.22. Something so small can’t even register on the global financial radar. Even in crypto exchanges, if we look at daily trading volume it’s nothing more than a slight glitch. Ranked at 1134 on CoinMarketCap, this little asset presents a very reliable lifeline for its users. 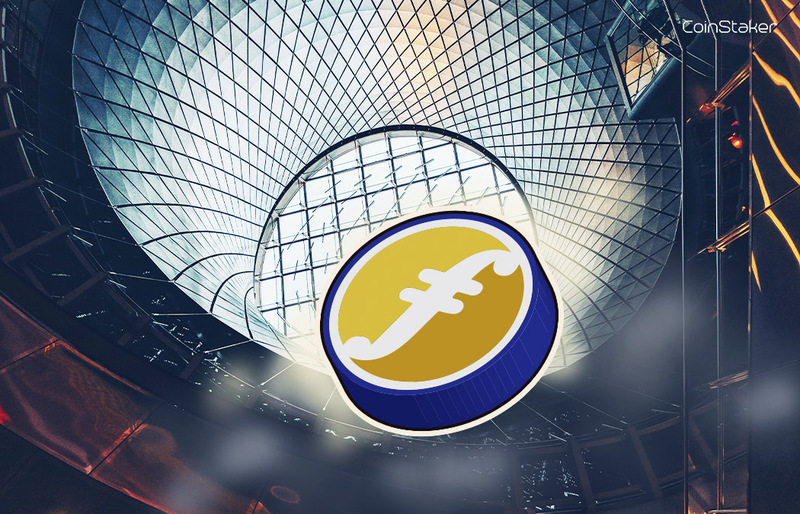 According to Sporos, a crypto enthusiast based in Athens, faircoin can be found everywhere in the world. He says he hasn’t relied on banking services for no less than 8 years thanks to this asset. If we look at the events from the last decade or so, Sporos’ definitely did well to stay away from banks. Located in an anarchist stronghold in Athens, Sporos runs a faircoin information center. There are over a few hundred similar centers located all around the world. The centers are stocked with many homemade products like honey, soap, perfume, olive oil, tea and even jewelry. Of course all the products vary depending on the location on the center, but they all have one thing in common. They can all be purchased with faircoin. If the provided information is accurate, we’re looking at over 620 centers all around the world. Sporos refers to them as the ecosystem of faircoin. This ecosystem includes a transportation sharing app combined with an AirBnB alternative and faircoin-based financial institution. The institution is called the Bank of Commons and is completely tax-free.